We take our beer, wine and spirits seriously in Middlebury. Given our proximity to the American Brewers Guild, a school dedicated to teaching the art of craft brewing to future brewers from around the country, that shouldn’t come as a surprise. We are lucky to have one of the most comprehensive tasting trails in Vermont. 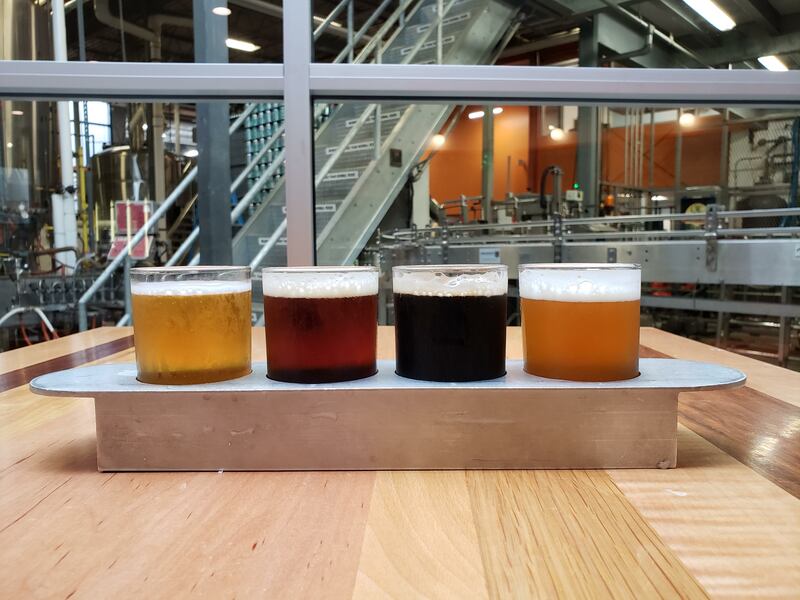 Littered with local craft brews, ciders, rich spirits and crafted wines, the Middlebury trail is a must-do for anyone looking to taste the best of Vermont. To plan your visit, check out http://www.middtastingtrail.com/ and enjoy.